“We are delighted to work with Years Ahead to deliver the Trusted Assessor Programme. Feedback from our staff is always very positive. To develop and deliver a Trusted Assessor Learning Programme for Suffolk County Council’s social care staff, using a blended learning approach. The Years Ahead certificated Trusted Assessor programme designed for a broad, generic audience providing social care services. 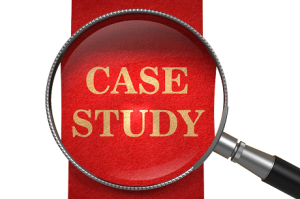 It comprised a foundation e-learning course, a practical workshop and a customer study. The e-learning covered: • Introduction and contextual information, including an overview of relevant local policies • Maximising independence: information about long-term health conditions, ageing and self- care, including environmental considerations, coping strategies and independent living products that help • Information and references for relevant regulatory and legislative requirements, sign-posting and managing risk. The workshop focussed on practical aspects of assessing for equipment using a customer study approach, including demonstrating, measuring and fitting equipment. The customer study is completed after the workshop for the delegate to demonstrate how they have met their learning objectives as part of the certification process. A Years Ahead certificated Trusted Assessor course which uses a blended learning approach, incorporating e-learning, practical workshop, reflection and customer study. 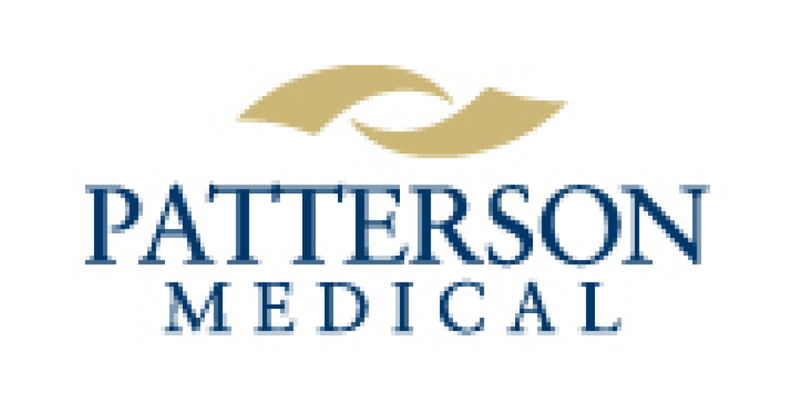 To provide a range of added value services to support Patterson Medical retailers that enables them to achieve a competitive advantage and to help the company strengthen its business relationship with its key dealers. Occupational Therapy assessment services for self-funding consumers: The assessment provides advice about making life easier, products that can help or adapting the home. Assessments can be undertaken over the telephone, in the customer’s home or in a suitable assessment room within your dealership. As a client, Naidex National commissioned Years Ahead to provide guidance, market analysis and insight into the Independent Living environment in the UK. Year’s Ahead work closely with Naidex and have provided invaluable research and support to enable Naidex to understand the market landscape, prioritize areas of focus and deliver an ongoing strategy in a complex and changing market place. Both David and Maggie are not scared to ask the hard questions, quick to understand commercial perspectives, challenging, thought provoking and professional. I enjoy working with Years Ahead and consider them instrumental in driving positive change for the Naidex brand in the future. 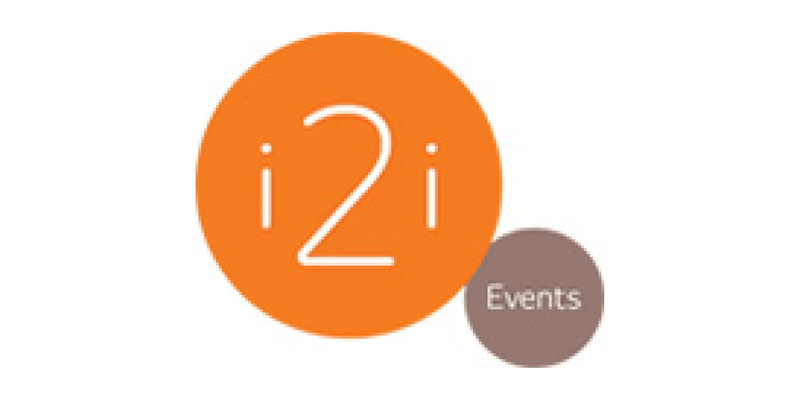 To help i2i Events to review and develop its long term strategy for the Naidex brand and to provide insight and data that will help to evaluate emerging development opportunities. This will enable the organisation to develop a brand proposition which targets growth within a changing market, thereby tapping into the commercial benefits of a rapidly ageing UK consumer population. Extensive quantitative and desk research and ongoing support to gain new insights into a rapidly changing market place, different stakeholder interests and expectations and guidance on the impact of government policies and direction of travel. Naidex National commissioned Years Ahead to provide guidance, market analysis and insight into the Independent Living environment in the UK. 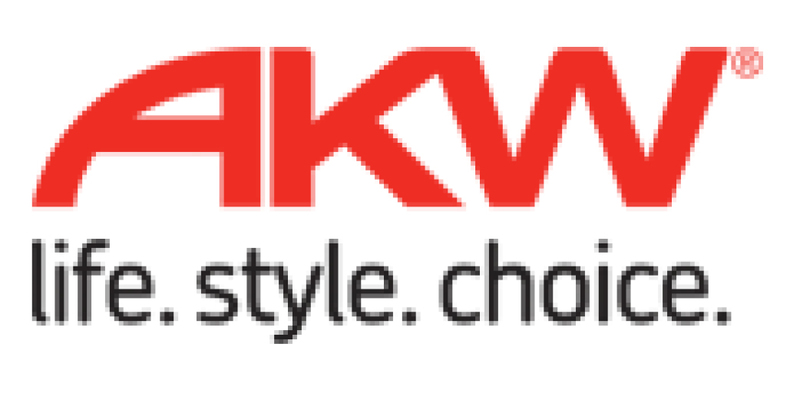 To assist AKW in developing a more consumer-focussed proposition for specialised, self-funded home bathroom and kitchen adaptations (and related daily living products) in order that the company can maximise the commercial benefits of a rapidly ageing UK consumer population. An interactive workshop with key AKW players that engaged them in the research and analysis and fostered greater ownership of the outcomes. We provided an extensive survey, desk research, analysis of the results and an interactive workshop.